Just a few weeks into 2018, the European Commission revealed its #PlasticStrategy plan and how it aims drastically reduce plastic use over the next decade. „If we don’t change the way we produce and use plastics, there will be more plastics than fish in our oceans by 2050. We must stop plastics getting into our water, our food, and even our bodies.” Says Frans Timmermans, first vice-President of the European Commission, also responsible for sustainable development. In many regards, the rise in global awareness of our time’s incessant over-production and consumption of plastic is a monumental step forward, with countries slowly banning the use of plastic carrier bags – or abolishing free bags – there is no denying a sense of urgency has taken some root. The Last Straw for example is a campaign run by the daily newspaper The Evening Standard, launched just prior the European Commission’s plastic strategy announcement and set out to eradicate plastic straws from the streets of London. 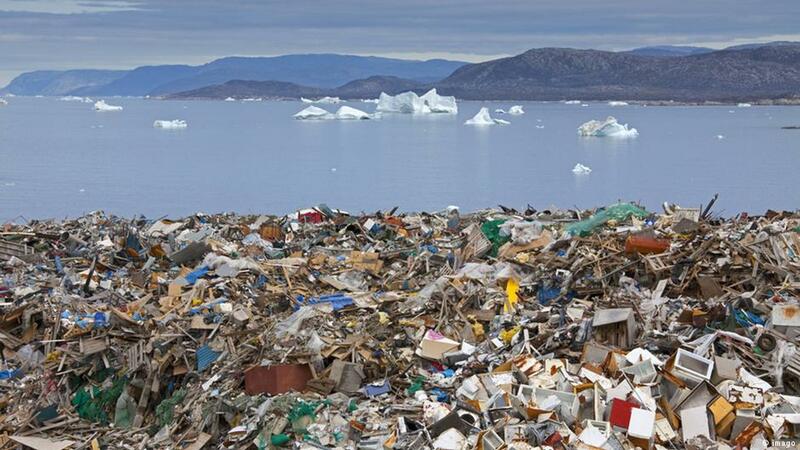 We now know that plastic waste has reached the far ends of our planet; from the six mass accumulated plastic gyres floating in our oceans, to microplastic debris inside almost every living being. Europeans generate 25 million tonnes of plastic waste every year, with less than 30% of that mass collected for recycling. “Across the world, plastics make up 85% of beach litter. And plastics are even reaching citizens‘ lungs and dinner tables, with microplastics in air, water and food having an unknown impact on their health. Building on the Commission’s past work, the new EU-wide strategy on plastics will tackle the issue head on.” Writes the European Commission on the campaign’s press release. The strategy wants all plastic produced by 2030 to be 100% recyclable, urging investment in businesses set out to innovate how we understand and ‘do’ recycling. “We need to invest in innovative new technologies that keep our citizens and our environment safe whilst keeping our industry competitive.“ Timmermans continues. With the hope to spur young business who are finding solutions beyond plastic, this newly released strategy is indeed a hope for change, but a gentle one at that. The European Commission’s press release reveals the stagnation of authority that the body has; between a text that is otherwise packed with ‘goodwill’ and an undeniable vision for change, undertones of an industry too powerful to shift reveal themselves. If plastic really is to be eliminated from our planet within the next two, or even three decades, each country, city and borough needs to take on powerful initiatives to abolish the habit of plastic and crack the cycle of its production from within. And with that, #PlasticStrategy is simply a nudge in the right direction.